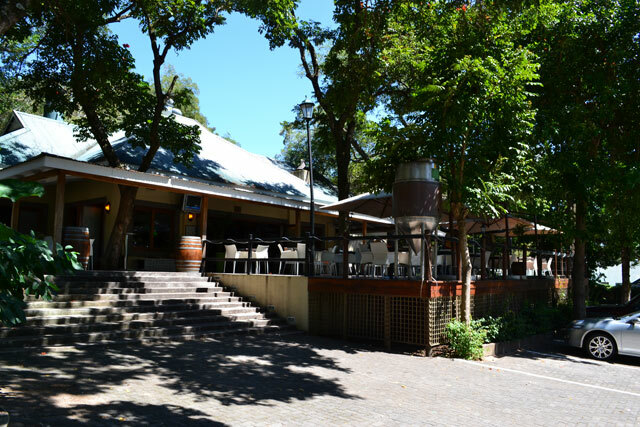 When the summer heat of the Lowveld gets intense, Perry's Bridge Brewery is an awesome spot to visit to quench your thirst. With their own selection of beers on tap as well as a good selection of imports, it is the ideal place to relax with friends. 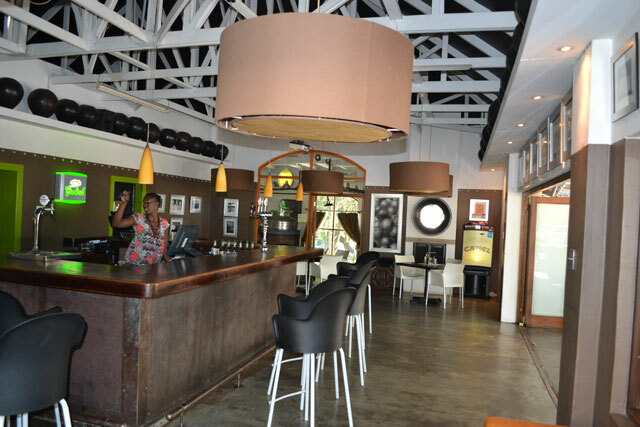 For non-beer drinkers there is a range of wines and also a mouth-watering menu. 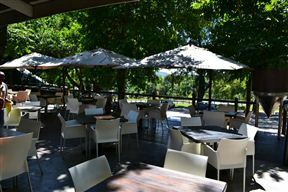 Perrys Bridge Brewery is 1.8km from the centre of Hazyview , the nearest airport 38.6km (Kruger Mpumalanga International Airport).